Whether you want a new look for that special occasion or you're ready for a complete transformation, Swan Cove Spa & Salon is your destination place. We listen to you. Our top priority is to deliver outstanding customer service, while at the same time provide a spa experience you'll be talking about for months. Are you needing to press the reset button on your health? 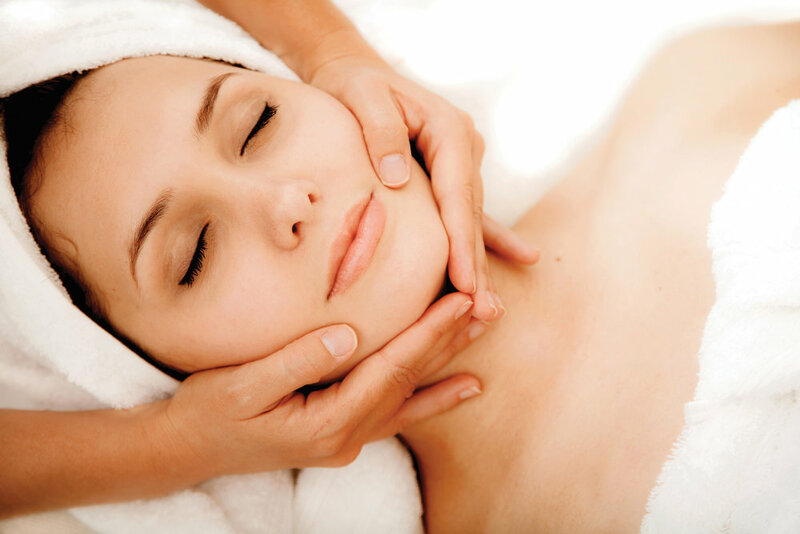 Swan Cove Spa & Salon offers affordable, innovative and personalized treatments to help you achieve your wellness goals. From helping you recharge and focus, to recovery after a traumatic event, we're here to assist you. Your bride-to-be experience begins at Swan Cove Spa & Salon. Your special day is as important to us as it is to you. We've designed a variety of wonderful services for you to look and feel beautiful on the way to saying ‘I do’. 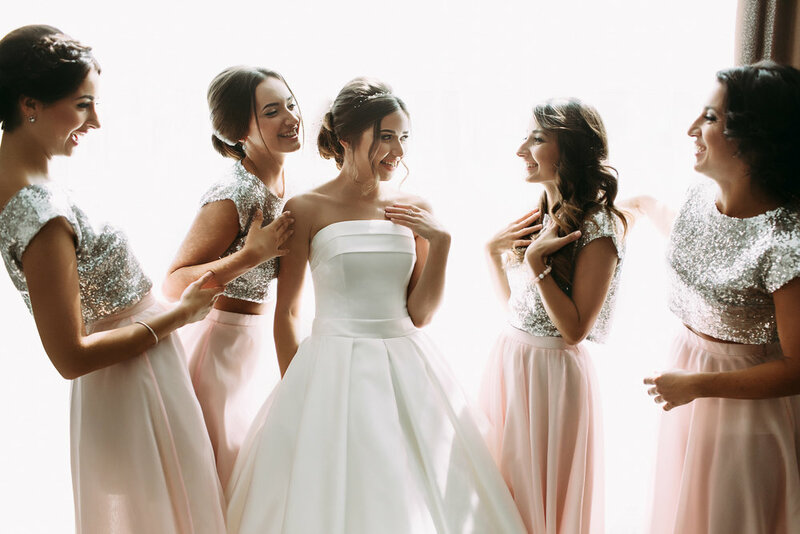 From bridal makeup to hair styling, to a fantastic wedding party spa package, we can take care of everything for you—allowing you to have a tranquil place to prepare for your big day. Indulge in one of our spa packages and a enjoy a day filled with massage, manicures, pedicures, body treatments, facials, hair treatments, and meditation. There’s something for everyone -- these packages truly embody everything we are as a destination for beauty, health, and wellness.